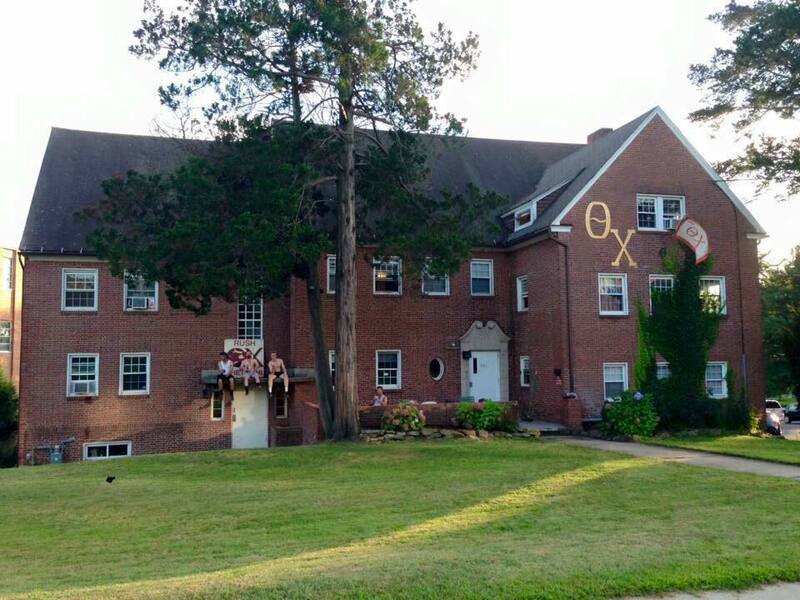 Our chapter here at UMass was founded in 1908 as the local fraternity Theta Phi. Soon after, our chapter was absorbed into Theta Chi and incorporated on December 16, 1911. Sixteen days later, the first meeting was held on January 1, 1912. The main structure of our house was built in the 1930s and an addtion was built after World War II during the 1950s. We were known as the North Pleasant St. Social Club between 1991-1992 and Theta Chi was most recently recolonized at the University of Massachusetts Amherst in 2001. We were then re-chartered here at this institution on April 23, 2004. Some distinguished alumni of our chapter include Rob Corddry, a famous actor, and Rich Partridge, who formally served as the Secretary of the Grand Chapter.